Assemblee 2: Summoning Roguelike Developers! 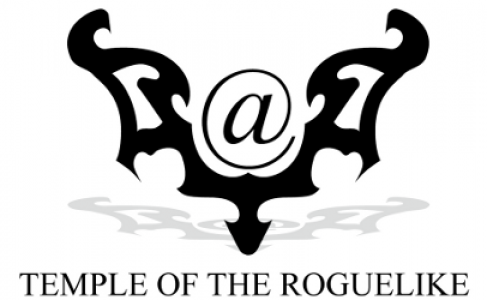 Greetings… denizens of the Temple, people of the roguelike world…. Duke Derek of Tigsourcia has issued a call for all brave developers! Tis’ our duty to respond to this call, to use the amazing material created by the noble artisans, and unleash our power into the realm of the TIGGERS! “Our cup hath overfloweth with an amazing amount of awesome entries to Part 1 of Assemblee competition. But the journey is long, and we must persist. For Part 2 now awaits brave adventurers. To assist ye in your task, I, Duke Derek, have linked to resources on the Part 2 page which shall aid in collecting the materials required for building your game. And so I send ye forth to now assemble. Good luck young ducklings. ROGUELIKE DEVELOPERS, ART THOU READY?! !